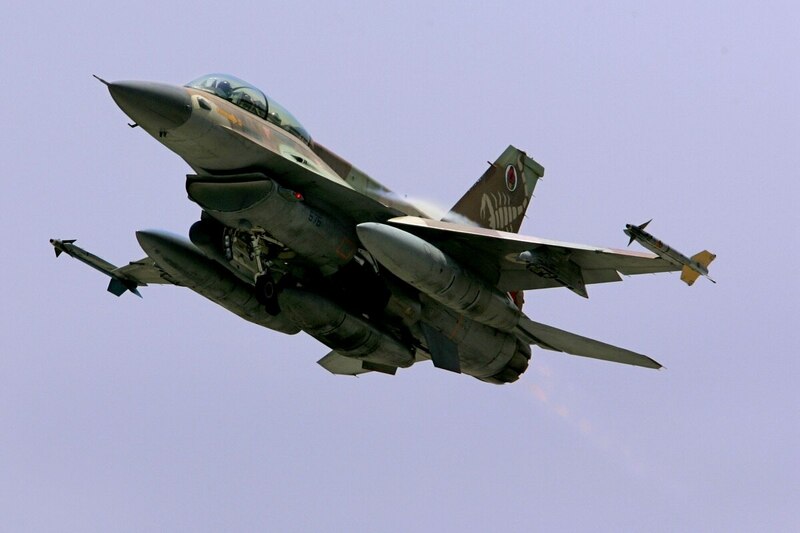 WARSAW, Poland — The Croatian government has decided to procure used F-16D Barak fighter jets from Israel, in order to replace its aging fleet of Russian jets. Croatia’s Defence Council, which includes President Kolinda Grabar-Kitarovic and Prime Minister Andrej Plenkovic, made the decision at its March 27 meeting, the Defence Ministry said in a statement. “The decision was made unanimously, taking into consideration all the aspects, ranging from financial aspects to the needs of Croatia,” Grabar-Kitarovic said, as reported by local daily Dnevnik. The acquisition of 12 aircraft is estimated to be worth about $500 million. In October, the Croatian ministry said it obtained four offers, including bids submitted by the U.S., Israel, Greece and Sweden. The former three countries offered to supply new or used F-16s, while Sweden’s bid was for the delivery of JAS 39 Gripen fighters. The purchase will allow Croatia to replace its outdated Soviet-designed Mikoyan MiG-21 aircraft with new fighters. The first jets are expected to be delivered to the country’s Air Force by the end of 2020. The F-16D Barak is fitted with a Pratt & Whitney F100-PW-200 engine with a 6,654-kilogram thrust, enabling it with a maximum speed of over Mach 2, according to data from the Israeli Air Force. The first F-16D models to enter Israeli service did so in 1987.